KL traffic can be slow, frustrating and stressful at times. Where will you go if you want can escape from the city for some greenery, outdoor and exercise? Look no further, visit Bukit Saga!!! Located at Ampang/Cheras district, it’s only 15km away from downtown KL. Hike to the summit and enjoy facilities like a children playground, exercise corner and free hammock to lie down. Great place to relax and hangout with your friends. Escape the city and plan a trip there. 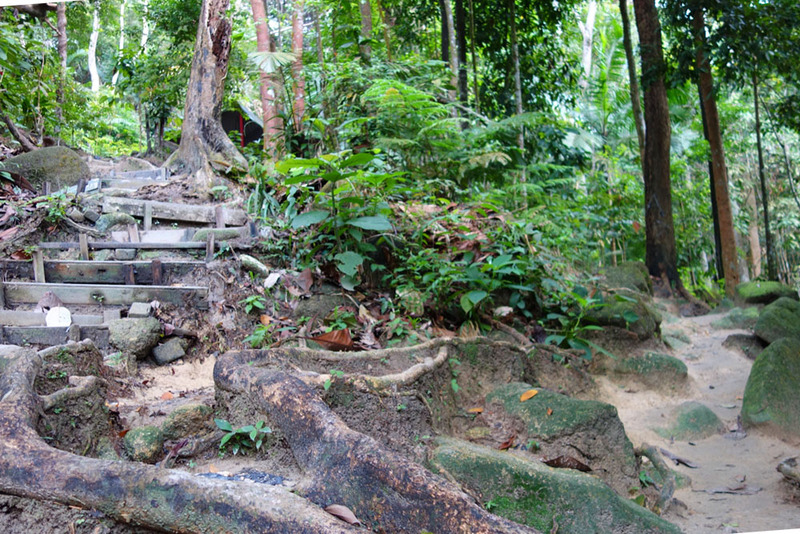 Get hiking information of Bukit Saga at our Hiking Destination Guide – Share My Hikes today! ← How to Start Hiking?